We humans have written text with different purposes for a very long time. It can be scientific reports, books and even songs. However, which books do you recommend or enjoy reading. I don't usually read that many books but my current goal is to read through the Harry Potter books another round. I will probably not be forced to explain the story too deeply in Harry Potter but I can summarize it by saying the boy who survived the most powerful dark wizard and we will experience his journey in the Hogwarts School of Witchcraft and Wizardry. I have also read Oliver Twist by Charles Dickens and Goodnight Mr Tom by Michelle Magorian. These are some of the better books but I do also read few other that I could recommend reading. Harry Potter has been a favourite of mine for a long time as well. They can take awhiles to complete the whole set buts its well worth it. Lots of interesting scenes that appear only in the books but not in the films, which is one of the reasons why I like the books so much. Its not unexpected, lots of works need to be changed and altered and have cuts made if being adapted to the screen, but it still interests me to see what didn't make it into the film regardless. The Discworld books are something I enjoy, a good variety of stories there. One of the most annoying changes with the books compared to the movie is the part in the second book where Hermione Granger do ask professor Binnes about the chamber of secrets in a History lesson. However, in the movies professor Binnes is replaced with professor McGonagal and they don't even have the same subject. There are also a lot of interesting moments that are being missed if you only watch the movies. Don't ask me how they did manage of get a rating of 4 out of 5 stars or something in that path. One scene I found interesting that was cut was from the 4th Book where Harry encounters Sirius in Hogsmeade and they discuss the Triwizard Tournament and Barty Crouch and all that. I remember in the film rather than meet in Hogsmeade they instead talk through the wizard fireplace. Kind of a shame the original Hosgmeade encounter didn't occur instead because I remember it referencing the appearance of Buckbeak. I'm sorry to say I cannot remember that much from the movies because how bad they are compared to the books. I mostly ignore them altogether when they are on television because the director didn't make them worth investing time watching unlike reading the books. There are few moments that I found pretty interesting which is highly likely that they didn't get shown in the movies. In the first book when Dumbledore tells McGonagall that scars can be useful and refers to one of his scars which is a perfect map of the London underground. When Fred and George tries in the winter to throw snowballs at Quirrell's turban to see what is behind it in the first book. If they where successful, the story would totally go in a different direction. Hermione makes Umbridge ban a newspaper to spread a news article around the school like a lighting bolt. Nobody are even allowed to stop the infection because that would mean that they have read the article and broken the educational degree which the Ministry of Magic has set. Makes the Ministry of magic at a great disadvantage. When Dubledore happens to be at the court 3 hours early for Harrys trial which means he didn't miss it because the time was set a bit earlier of some obvious reasons. To conclude it all, there are a lot of interesting moments in the books and these I named are some of the best. There are also all of the professor Trelawney's fake predictions which happens to be true in some way or another. Great books, and probably the best personification of Death. Other than Discworld, I'm currently reading Dune by Frank Herbert as well as the Foundation series by Isaac Asimov. The Culture series by Iain M. Banks explores some interesting concepts. It has some of the best ship names which Elon Musk has named a few SpaceX autonomous spaceport drone ships after. I agree, those were also some interesting moments and it was a shame some of them never made it into the films. Another interesting set of cut scene from the books was what happened after Trelawney got fired by Umbridge. Dumbledore hired the Centaur called Firenze to take over Divination lessons. There was also a different funeral scene for Dumbledore in the book. Unlike in the films where all the students mourn his death in the courtyards and raise their wands which seems to rid Hogwarts of the Dark Mark, in the books there was a huge scene by the lakeside. It showed I believe Dumbledore lowered into his graveyard, mermaid people at the lake side, and Centaurs at the forests edge who dispatched some arrows as tribute, etc. 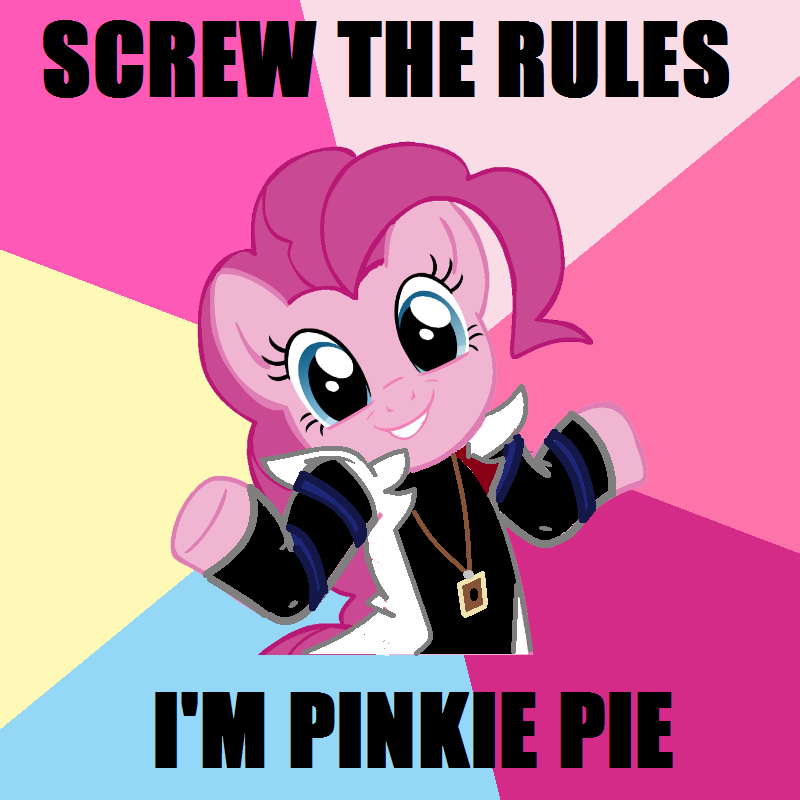 **** shame that didn't make it into the books. That and many other fascinating cuts and missed scenes aside as well. It's also that the movies do also miss a bit that the story takes place in a school and the signs that it's more of a crime fiction when it comes how the story do get explained. The story starts pretty basic that problem do get introduced very sneakily and it's up to Harry, Ron and Hermione to solve it at the end of the book with a minimal amount of clues to help on the path to solving the problem. At the end of the book, what did really happen do actually get explained with detail to the reader so we can link what we though happened and what did really happen in the book and why it happened. This format makes Harry Potter very unique for being a book in the group called fantasy. If you have read any crime fictions, the format how the book is written is nearly identical how the Harry Potter books are written. I read A Series of Unfortunate Events a couple of years ago and I liked it a lot. Essentially, it's about 3 children under the age of 18 whose parents die in a fire. After that, they are sent to live with a distant cousin who mistreated them and tried to steal their parents' fortune. It has 13 books and in each one, the children get a new guardian who either dies or is unable to take care of them by the end of the book. I like it because it defies the usual format of stories. In the last book of the series, the reader is told that the 3 children stayed on an island for a while to take care of the baby of one of their allies. After that, they decide to return back to civilization even though they are wanted, and the reader is never told what really happens to them. The evil cousin does die, but he still has many allies who might try to do evil things to the orphans. I see instantly that you are from the US. I don't know why a specific translation was made for american English because it doesn't feel necessary at all. Supposedly it was done because the publishers Scholastic thought Americans, especially kids, wouldn't be aware of the Philosopher Stone legend and its ties to Alchemy and Magic. So to more clearly indicate the series subject matter, the name was changed. Bit of an odd change if you ask me. Like, did they realistically expect the vast majority of children reading the book outside the US to be familiar with the legend, and thought only US kids wouldn't know? I mean, I get that the Philosophers Stone legend was apparently a folk tale told mostly around Europe, but I still doubt most kids would be aware of it. It's more that I'm mostly unaware of legends and so on when I do read the books. It's more or less information I find if I happens to research a book. What is so amazing with especially the first Harry Potter book is that it's self standing which means you don't have to know a lot of background information to understand the story. 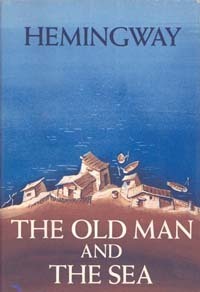 I did very recently read the Swedish translation of the book The Old Man and the Sea by Ernest Hemingway. Have anyone of you read that book so we can discuss something? Has anyone read the book Fight Club? I've seen the film and loved it, was wondering if the book is better as I saw it selling for cheap the other day. I haven't read the book but it's very common that the movie can be viewed as an failure when compared to the book. You can lend one copy from the Library and read the introduction and judge it on that. The first sentence can decide everything. This is one of the most famous introductions for a novel in Swedish literature history and it's made by the first female Nobel Prize winner in literature Selma Lagerlöf. "Äntligen stod prästen i predikstolen." What does it mean? I don't necessarily trust Google translate to give me the full meaning. Translation: "At last the priest stood in the pulpit"
What on earth does that even mean? Also, what does this quote even have to do with anything? The translation is pretty accurate and it means more or less at least in this Sunday, the priest is in the church. If you read the novel an I think the second sentence says something like that the priest hasn't been in the church for few Sundays in a row and it wasn't acceptable in Sweden at the 19th century.